dndenterprises0 has no other items for sale. 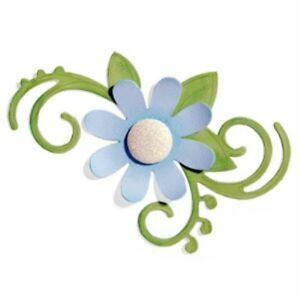 Flower Layers #8 Sizzix Bigz Die 657109 NEW! Heartfelt Creations Cut & Emboss Dies-Tropical Hibiscus 1" To 4.5"
Sales tax may apply when shipping to: IA*, MN*, UT(6.75%), WA*. Payment is to be made within 72 hours (3 days) after you click 'buy it now'. Orders are normally processed within 2 business days after payment. If there is any unforeseen delay we will send you an email with a complete update. Thank you for shopping with us. We appreciate your business!